Critically acclaimed 'Shaitan' helmer Bejoy Nambiar's next venture 'David' is fast nearing its completion. Talks are that the shoot of the film is almost wrapped except for a few scenes! 'David' is a gangster flick with dark humour and has National Award winning actor Vikram, Tabu and Isha Sharvani in the lead roles. 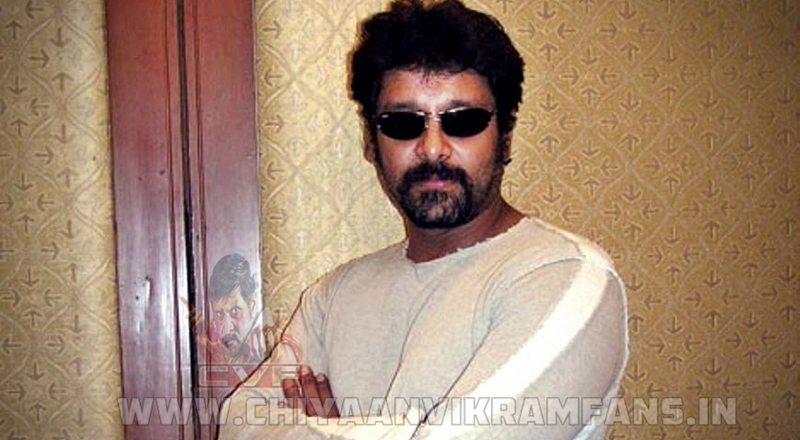 Vikram plays the title role as that of a fisherman in Goa. Scenes have been canned in Goa, Mumbai and London. 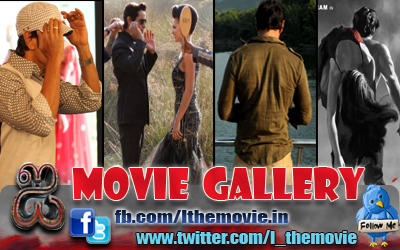 The film is shot using a red epic camera, the latest fad that has caught the top most actors in the film industry.